Feeling a bit hot and bothered? Maybe a bit rough around the edges? Well, then you need something cool and smooth, and we have just the medicine. 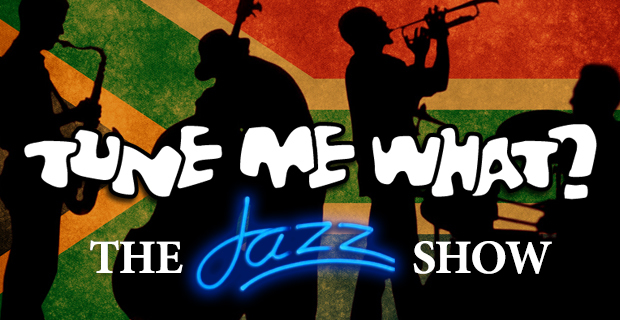 Even better than a vermouth on the rocks – sixty minutes of some great South African jazz, and a little blues thrown in, like mentholated spirits in a Martini…. all poured through a half-loaf of Leon & Brett. 15 May 2015 BlogBrett lock, Jazz, Leon LazarusTune Me What?